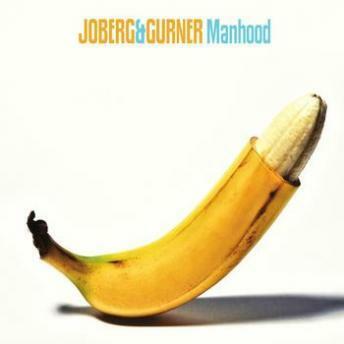 "Manhood" is the latest offering from comedy music act Joberg & Gurner, full of cleverly irreverent material that even their mothers won't endorse. It is a re-release of their now-classic 2010 album that also includes a brand new bonus holiday song about an unlikely lover of Christmas. The album features full band recordings of their songs, ranging in style from Latin to Metal, R&B to Vaudeville, and much more. Guest musicians include Andrew Totolos (The Giraffes) on drums, and Steve Lavner ("Beauty & the Beast") on keyboards.